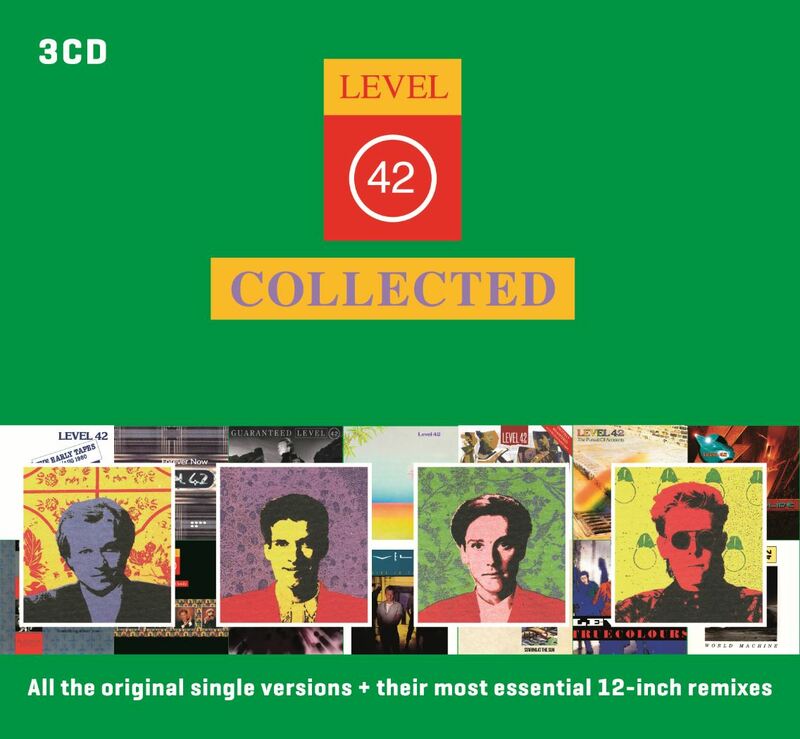 On July 8 Universal Music The Netherlands releases ‘Level 42 Collected’. 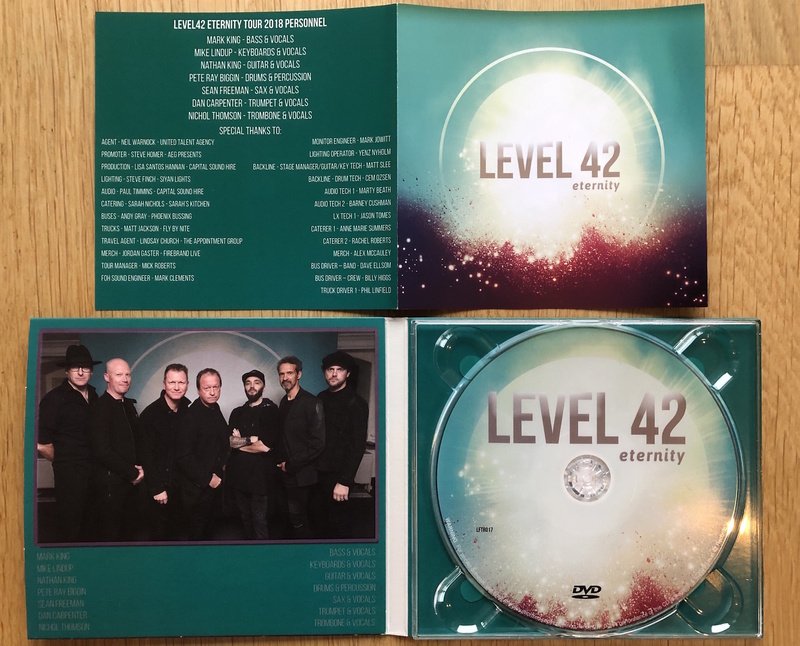 A comprehensive 3CD set, ‘Level 42 Collected’ contains all the Level 42 singles released from 1979 to 2013, all in their original single versions (some of which have never been released on CD before) on disc 1 and disc 2, completed by a few deep album cuts. 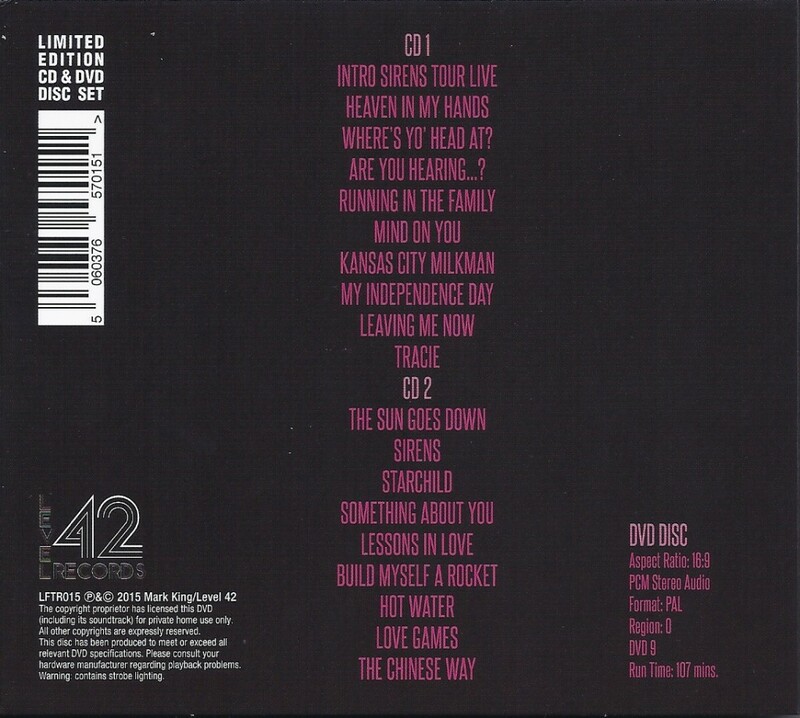 Disc 3 contains 11 of their most essential, era-defying extended 12” remixes. 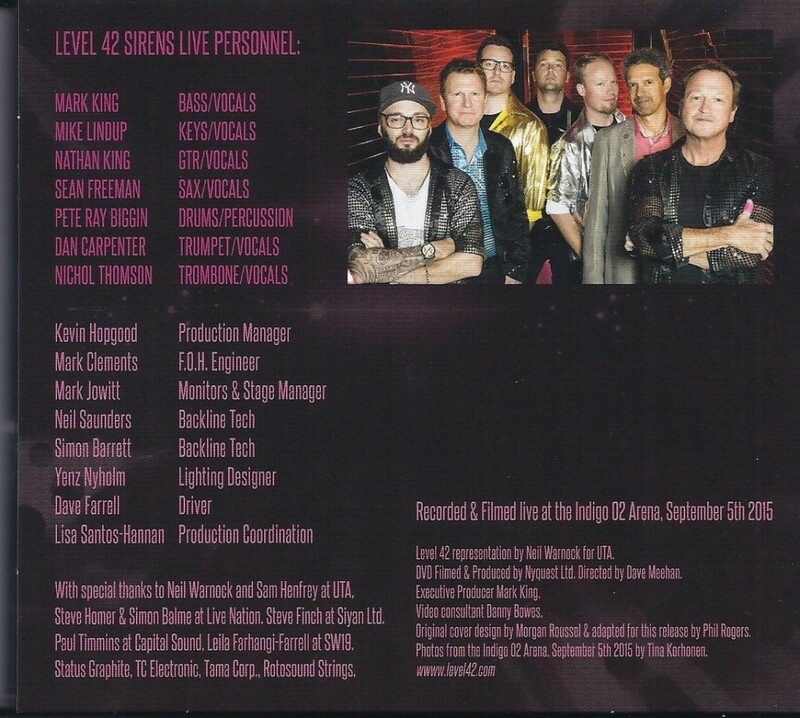 We are pleased to announce the release of Level 42 The Sirens Tour Live DVD. The DVD and 2 cd set were filmed and recorded at The Indigo O2 Arena in September 2015. The DVD is PAL format and Region free. Available from the www.level42.com store right now for £12.99 plus £3.99 shipping. Woohoo!!! 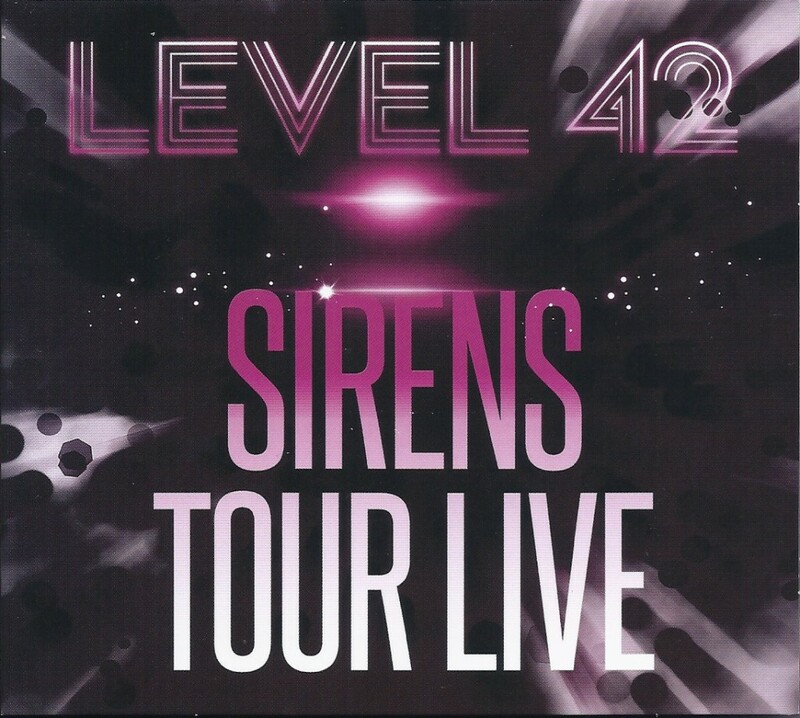 Level 42 – Sirens EP now available! 6. Where’s Yo’ Head At? £10.00 + £2.50 shipping to anywhere in the world.